You can write him/her a Sticky Note and your message will appear on the Main Web Page of the recipient when they next login. All you need to know is their ALIAS. This keeps privacy for both parties. Click ALL or READ to read All sticky notes, if any. Now the page should say Your message was sent! Rotate your phone or tablet. However nothing happens when you rotate it. 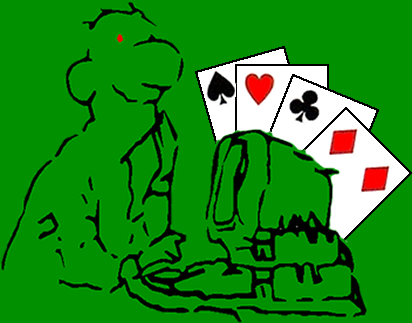 What is the internet data used when playing online bridge?